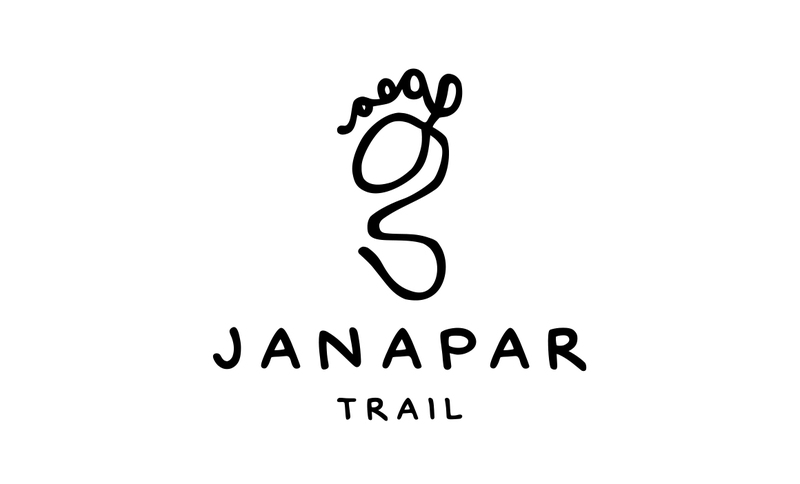 The Janapar Trail is a 500km (311 mile) hiking trail through Armenia and Nagorno Karabakh. Taking hikers past high mountains, over hills, through valleys and canyons to discover many ancient monasteries and experience unbelievable hospitality of the region. 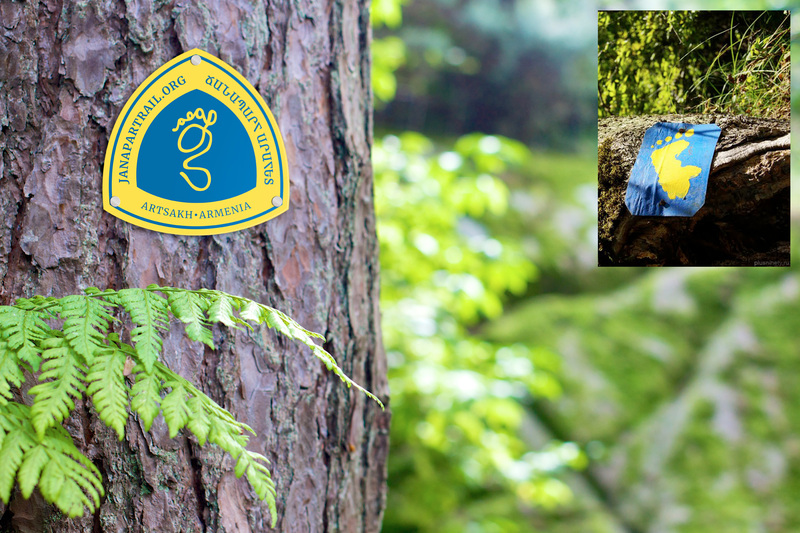 The task was to redesign the logo/sign previously representing the map of the region in a shape of a foot print by only keeping the concept of the foot and the colour scheme. As the result the current logo is the continuation of a line representing the trail shaping the foot.